I am a lover of the odd and unusual, especially the absurd. Thankfully, politicians and regional pride create endless oddities as political bodies and their leaders draw arbitrary lines in the sand in order to separate ‘us’ from ‘them.’ These can be found throughout the globe, from the bizarre Finland/Sweden argument over a misplaced lighthouse and its equally bizarre resolution, to inconsistent use of daylight savings time (see Arizona), to national enclaves such as Spanish Melilla and Ceuta or British Gibraltar. When you start to look, you realize they are everywhere. 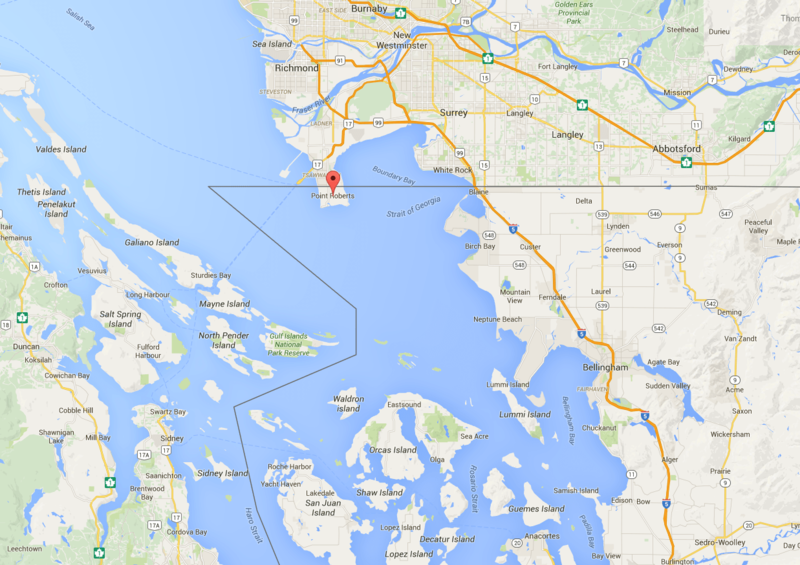 Very near where I’m from, in the Pacific Northwest of the United States of America, there is a small portion of a peninsula, called Point Roberts, that ridiculously belongs to the United States because of a strict adherence to the original latitudinal arrangement. Being sparsely populated, the high school students who live here, must travel through Canada in order to attend school. 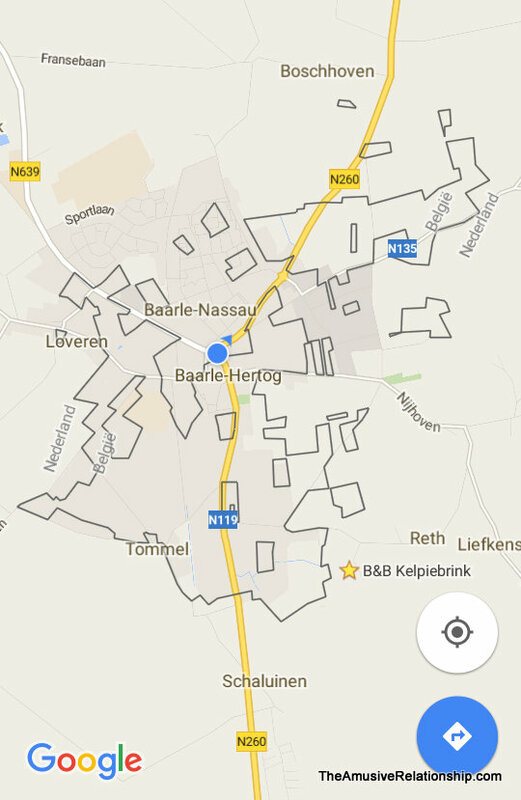 Perhaps the strangest I’ve ever seen, however, are the interlocking municipalities of Baarle-Hertog, Belgium and Baarle-Nassau, Netherlands based on “complex medieval treaties, agreements, land-swaps, and sales between the Lords of Breda and the Dukes of Brabant.” “In total it consists of 24 separate parcels of land. The main division of Baarle-Hertog is Zondereigen (after its main hamlet) located north of the Belgian town of Merksplas. In addition there are twenty Belgian exclaves in the Netherlands and three other sections on the Dutch-Belgian border. There are also seven Dutch exclaves within the Belgian exclaves. Six of them are located in the largest one and a seventh in the second-largest one. 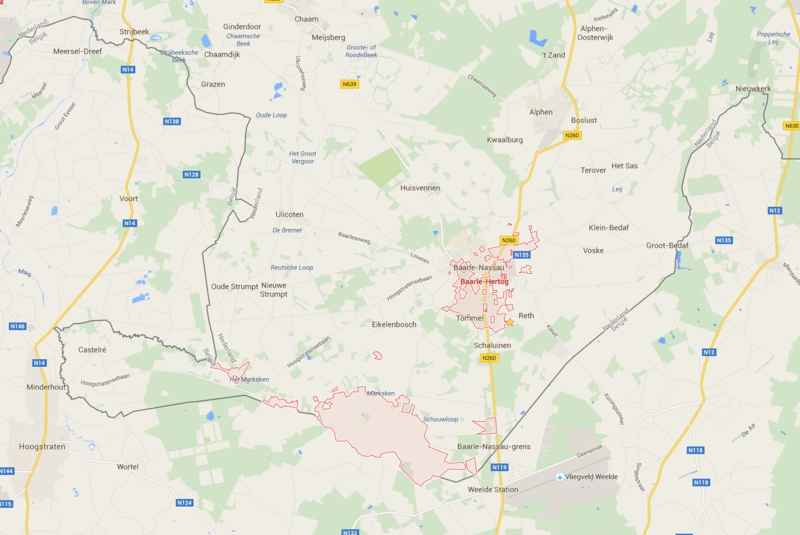 An eighth Dutch exclave is located nearby Ginhoven: (Wikipedia). Due to all this gerrymandering, within the Netherlands is a landlocked portion of Belgium within which are landlocked portions of the Netherlands. Sometimes, these borders simply encircle one small plot of land. Sometimes, homes and businesses are split in two with one part of the building in one country and one part in another. Prior to the normalization of regulations between member countries of the European Union, shops and taverns would have different opening and closing times forcing customers to slide down to the other end of the bar when the side in one country closed. Being two separate countries, of course, they use different address systems, so beside the house number of each home is a small flag to indicate whether the home is in Belgium or the Netherlands. Throughout the city are various legal demarcations that indicate the innumerable international borders that traverse it. Within roadways, flat-topped aluminum plugs show the border, while sidewalks and plazas use crosses for the border and on each side an NL for Netherlands and B for Belgium (See below). Truth be told, the town is quite small. Though it’s interesting, once the streets have been walked and the borders discovered, there is not much else to do. I would recommend a walkabout with lunch, then continue on to your next destination. Aside from the paint on the sidewalk, it’s just another little village.